Cyprus is the gateway to EU banking for International Businesses incorporated outside the EU. 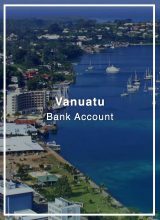 Corporate and personal accounts are available, including banking services such as debit and credit cards, a broad range of currencies available, online and mobile banking, trade finance, credit notes, among others. 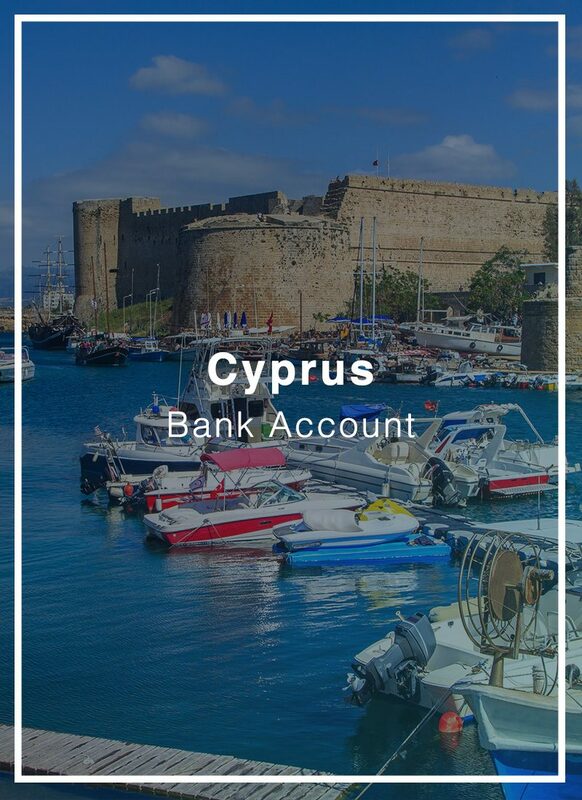 Cyprus is part of the Single Euro Payments Area and provides International Bank Account Numbers (IBAN), meaning that businesses and individuals banking in Cyprus may enjoy low transaction fees on transactions within the European Union. 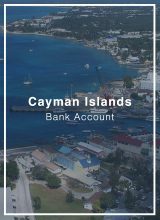 In Cyprus there are no withholding taxes on interests paid to non-residents and there are no minimum account deposits. All in all, Cyprus is an ideal option for EU and offshore companies that wish to access EU banking services and do business within the EU. For wealth management structures, Cyprus banks are also familiar with foundations and trusts incorporated in offshore jurisdictions. 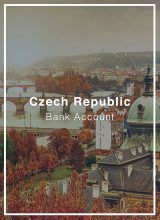 There is no minimum deposit, however, sufficient funds must be transferred into the account soon after opening, in order to cover the relative maintenance fees and/or relative transactions/products requested. We will assist you in filling out the KYC and Business Questionnaires. In addition to your company and identity documents, you will need to provide certain business documentation to support your application such as invoices, letters of intent, contracts, etc. The Bank’s Relationship Manager will review your documentation. The banker may come back with additional questions or give green-light to your account opening process. This usually takes from 2 to 3 weeks. Once your account has been approved. We will arrange your appointment with the Relationship Manager in Cyprus. The appointment is usually arranged for the following week subject to the client and bankers availability. You will need to visit the Bank’s branch to provide original documents and sign the application forms. After one week, you will receive a welcome e-mail from the bank and an SMS confirming the account opening. After 5-10 days, you will receive via courier your Internet Banking credentials. 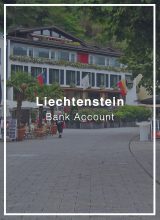 After 10-15 days, you will receive your Debit Card. We will assist you in filling out the KYC Questionnaires. The Bank’s Relationship Manager will review your documentation. The banker may come back with additional questions or give green-light to your account opening process. Once your account is approved, we will arrange your appointment with the Relationship Manager in Cyprus. The appointment is usually arranged for the following week subject to the client and bankers availability. Your account will be opened on the spot. You will receive your Internet banking credentials and debit card the same day. Once your account has been approved, you will need to mail the relevant account opening documents to Cyprus. After one week, your account will be opened. You will receive your Internet banking credentials and debit card via courier. Once your account is approved. We will arrange your appointment with the Relationship Manager in Cyprus. The appointment is usually arranged for the following week subject to the client and bankers availability.